While he was living in Los Angeles in the throes of addiction, songwriter Steve Earle reached out to his son Justin, who was living with his mom in Nashville. Steve Earle was a country sensation at the time, building on the success of his albums “Guitar Town” and “Copperhead Road,” but the albums he mailed his son bore little relation to ones he was making. A few years later, the elder Earle — now clean of his addictions — offered some musical advice to his son: Write what you know and write honestly. 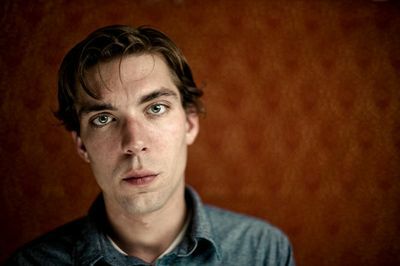 By this time Justin Townes Earle, 14, had discovered the music native to his hometown. Earle plays the Bottleneck in Lawrence tonight. Fifteen years have passed since his songwriting career began, and although he suffered some of the same dark periods of substance abuse his father endured, Earle has persevered. 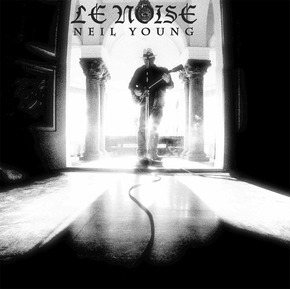 He has released an album a year since 2007, each building on the last. Last year’s “Harlem River Blues” opens with what may be the standout track in Earle’s impressive catalog, an upbeat, jaunty gospel number … about suicide by drowning. The darker elements draw on Earle’s days as a homeless junkie. Shortly after being fired from his father’s band in the early 2000s, Earle spent two years on the streets in perpetual search for the next fix. Barely 29, Earle feels like he has already lived several lifetimes. He quit school at 14 and ran off with some other budding songwriters at 16. A near-death experience hastened the start of his recovery from hard substances, although Earle still smokes and just swore off alcohol. Most of Earle’s immediate future will be consumed with touring, but he plans to take several weeks in October to record his next album. After that he’s moving from New York City to Europe for three years. “I had done a couple shows with Levon prior to that night, but because his voice was bad he didn’t sing,” Earle said. “After my set I walked out and ordered a couple drinks from the bar at the right side of the stage. When the band kicked into ‘Ophelia’ and I heard that voice, I dropped my drinks and ran to the side of the stage.